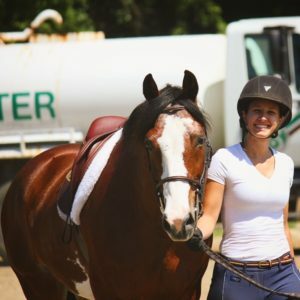 Dr. Alyssa Caprara’s passion for chiropractic began when she took a bad fall off a horse while riding for a local team. A family friend suggested that she go see a chiropractor. After a few weeks of care, Alyssa was not only able to ride horses again, she was back in the show ring. This was when she fell in love with the craft. Dr. Alyssa received a B.S. at Delaware Valley University in Pennsylvania. From there, she continued her education at Palmer College of Chiropractic. After graduation she moved back to New Jersey to be closer to family and friends. In her spare time, Dr. Alyssa enjoys outdoor activities including hiking, running, and riding her horse. 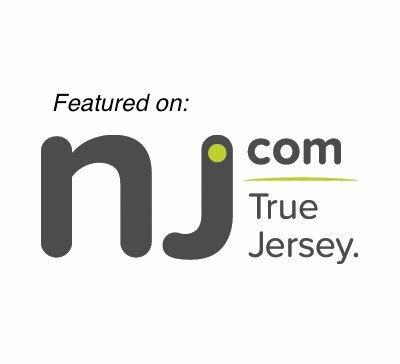 Dr. Alyssa is dedicated to serving the people of New Jersey by delivering quality chiropractic care.